The 12th International Gaming Awards (IGA) finished up on Monday evening and resulted in several awards provided to the best of the best in the gaming industry. 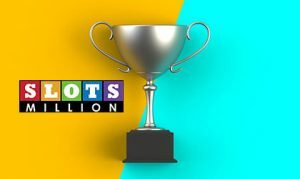 SlotsMillion, a top-rated online casino, was the winner of the Online Slots Operator of the Year Award, beating out such competition as William Hill, Casumo, Mr Green and the Kindred Group, among other shortlisted companies. To qualify for the award, IGA was looking for diverse and adaptive elements from those nominated. 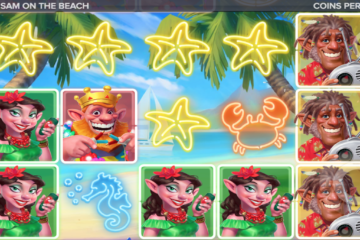 The award was given to the slots operator that showed growth as well as an array of game offerings, plus having their own brand identity in a competitive field. SlotsMillion earned the award as one of the leading brands in the gaming industry. 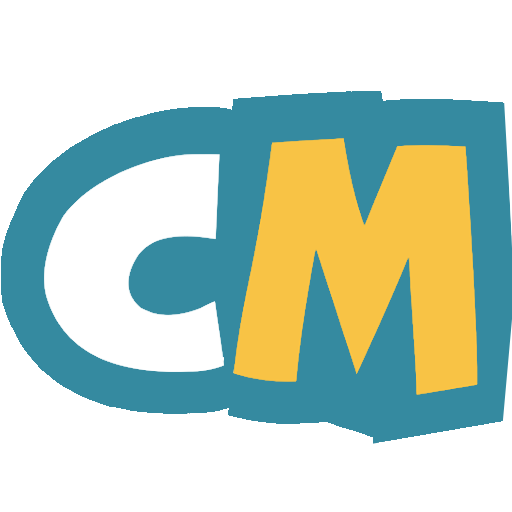 The company is operated by ALEA, offering a whopping 3000+ games within their title selection. Along with winning the award, SlotsMillion has been busy expanding their reach. ALEA announced back in November that the gaming site would offer their large portfolio of gaming content to gamblers located in Norway, Finland and Sweden. Players in these regions can now access 3,000 online slot games, with several developers in the mix including Novomatic and IGT.